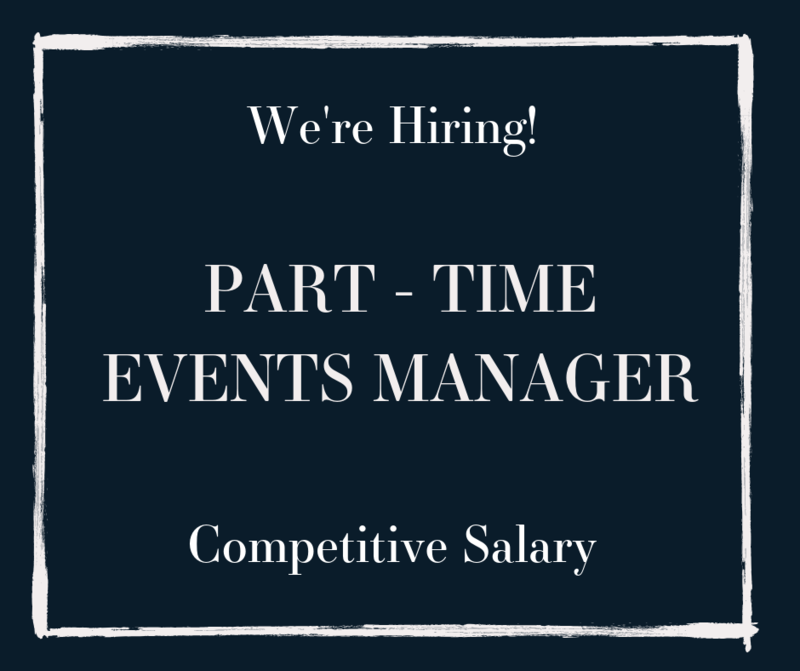 We are looking for a passionate, creative, enthusiastic and extremely organised Wedding & Events Manager with buckets of personality to join our award winning team. This is a very hands on role and we are looking for someone with a real passion for hospitality who can oversee the delivery and execution of our events across multiple venues Scotland wide. You will have responsibility for helping to manage all incoming business in relation to Events and Weddings. Maximising all bookings and ensuring follow through to all aspects of the event from initial enquiry to on the day management along with following up after successful operational delivery. You will also be expected to manage a large banqueting team on event days. This role will be based on a three day week which will include Friday, Saturdays and one further day during the week which is flexible. We are looking for someone who can really get to know our clients and turn their ideas into a reality. We are looking for someone, who can think outside the box, come up with new and exciting ideas and doesn’t want to work in a generic environment.